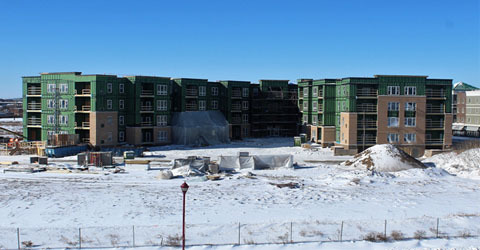 It was a cold week for our construction team. Fortunately, most of the work being done during the bitter cold days was on the interior of the building! 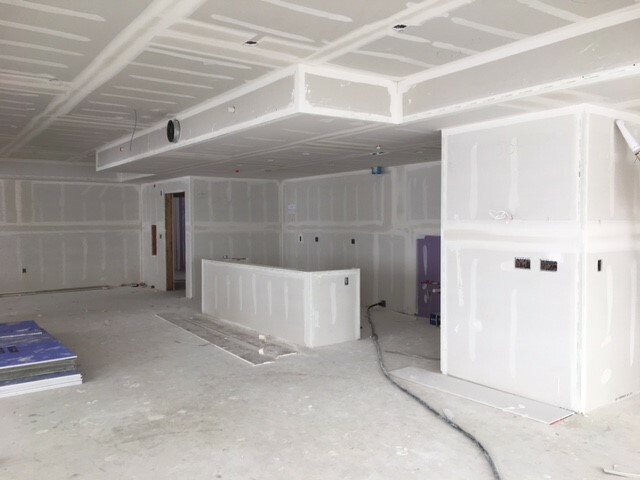 We are finishing sheetrock on the fourth floor in zone 2, and we are starting to sheetrock on the third floor in zone 2. Insulation is being installed on the second floor in zone 2. 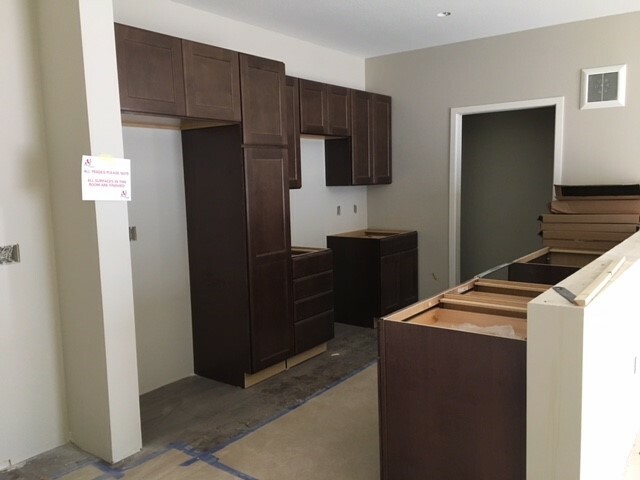 Cabinets and Millwork are underway on the second floor in zone 1. 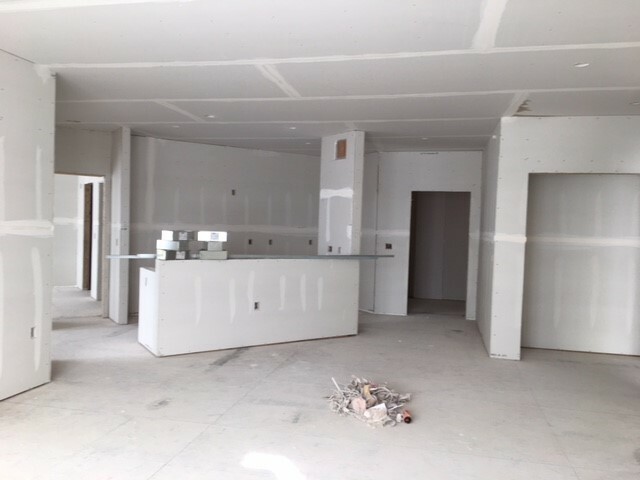 In the common areas, taping drywall is in progress. Everything is on track and things are moving along!